The time is near! 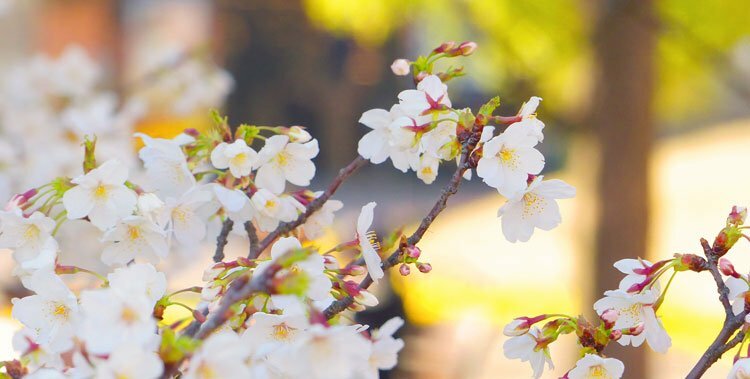 All around the world, cherry trees are opening their buds and making the world a little pinker but if you want a full on rose-tinted world, book a last minute flight (or one for next year) and head over to the land of the rising sun and the pink sakura. To not be overwhelmed by choice, here are the top cherry blossom spots all over Japan. 10.1 Tell me: In which city would you love to see cherry blossom spots? 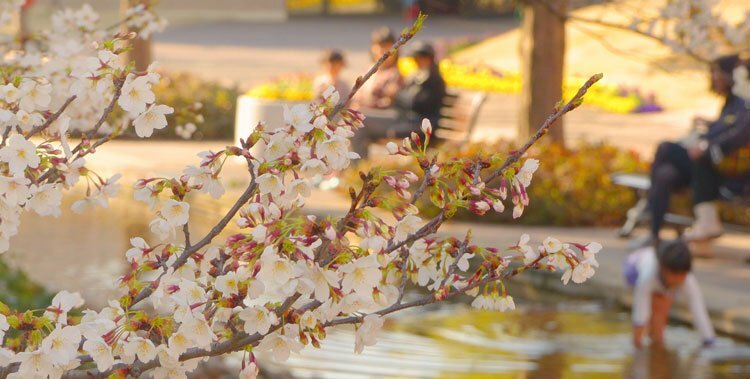 Rachel from Ramblr recommends: The cherry blossom spots in Maizuru-koen/Maizuru Park next to the castle are fantastic. Imagine walking between a canal and castle and all the while seeing light pink cherry blossoms – that’s Maizuru-koen! 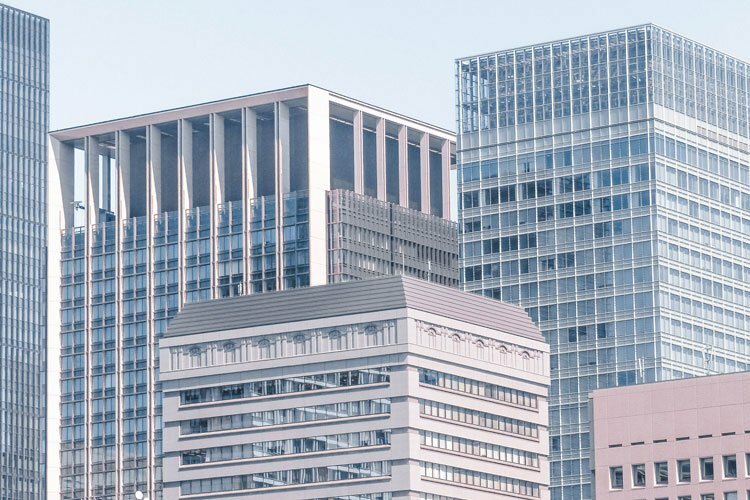 Maizuru-koen is connected to Ohori-koen, located in downtown Fukuoka, so it is easy to find and access. People come here to enjoy daytime picnics (usually families) and night time parties (business people). Depending on the weather, it can be quite warm during the day and chilly at night so dress accordingly. 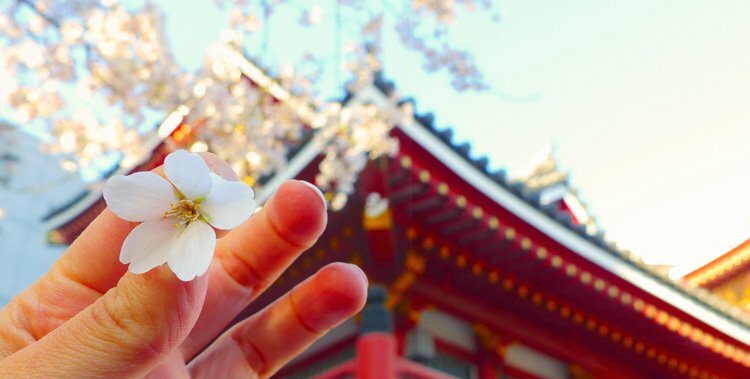 What better time to see the famous floating gate than when cherry blossoms are lining the mountain side and greet you when you approach with the ferry? Plus, you will get to see cute deer (Stay away if you have cookies! ), lots of temples with hundreds of tiny Buddhas and generally enjoy yourself in the prettiest place in Japan, if you ask me. It is possible to experience it as a day trip from Hiroshima but to get the full appeal and take advantage of the many hiking trails, you should stay at least overnight. Black and white castle? Check. 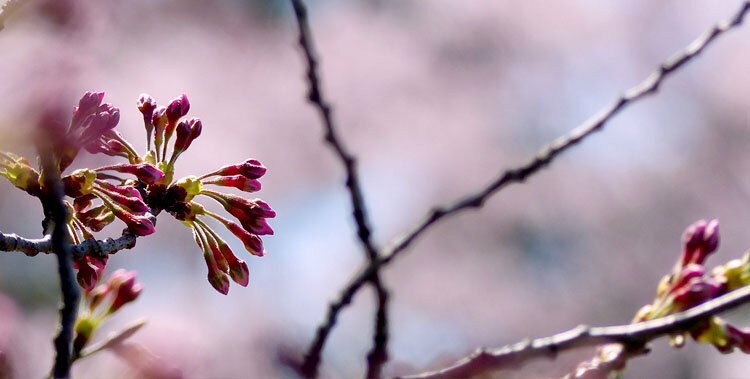 Big sakura festivals? Check. Stalls with amazing Japanese (local) cuisine? Check. If you are anywhere near Osaka, I cannot recommend a day’s visit to both cities enough. The castles are only a quick walk away from the train stations and you’ll be there fast with the Shinkansen. It is free to walk around the castle grounds and see the cherry blossom spots. In case you want to enter and walk behind the castle walls, you need to pay a small entrance fee. It is beautiful either way. Osaka itself is not that pretty but the area around the castle is stunning. With over 4000 cherry trees planted on the castle grounds you will find plenty cherry blossom spots. But the walk through the Kema Sakuranomiya Park along the river is also not shabby with its nearly 5000 cherry trees. If that is not enough yet, also check out the Expo 70 Commemorative Park with the most cherry trees in the city. Plus, it lights up at night and makes for a mystical look and party hanamis after dark. Visiting Kyoto during the sakura season is a no-brainer. 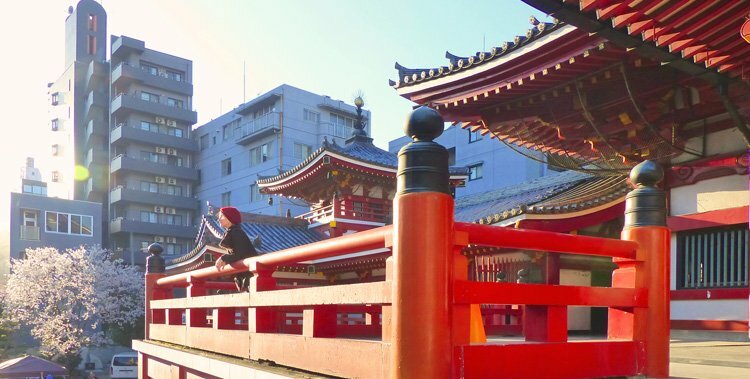 You can stroll along the river promenades for cherry blossom spots, attend the temple festivals with tatami mats covering the ground (just sit anywhere and mingle with the locals) before you attend the legendary geisha dancing ceremonies. Just make sure you are well rested otherwise it will put you in a sleepy mood. It did for me and I wish I had known beforehand. More popular sakura spots for Kyoto are the Philosopher’s Path, Maruyama Park, Heian Shrine and of course the quaint Arashiyama (with the bamboo and kimono forest). Not only will you get to stroll through a big park full of cherry blossoms in the Nara Park and see other flowers for free as a foreigner in the Isuien Garden, but you get to hang out with many curious deers everywhere. They are protected and are far from shy. One thing you should know is to not give them food (you can buy it there, don’t dare bring your own as it might be dangerous for the animal!) or they will hunt you for more. When I was in Nagoya I did the whole touristy thing: I went to a Noh Theatre production (there are free rehearsals) and attended the spring festival, where actors dressed up in historic clothes and were greeted like celebrities (maybe they were, I wouldn’t know). Walking with a soft ice cream and sticky miso rice cake at night around the castle grounds with the many cherry trees are illuminated against the jet black sky is just the best magical feeling. More cherry blossom spots can be found all along the Yamazakigawa Riverside. Again, what better place than to spend your hanami than with the giant Fuji in the background and pink all around? I can highly recommend the region of the Northern Shores of Kawaguchiko, where local buses take you around many historic places and flower parks. As the weather can shift a bit, visit on early and clear mornings. Best spots are the lakeside promenade around the Kawaguchiko Music Forest and the small Ubuyagasaki peninsula near the Kawaguchiko Ohashi Bridge. 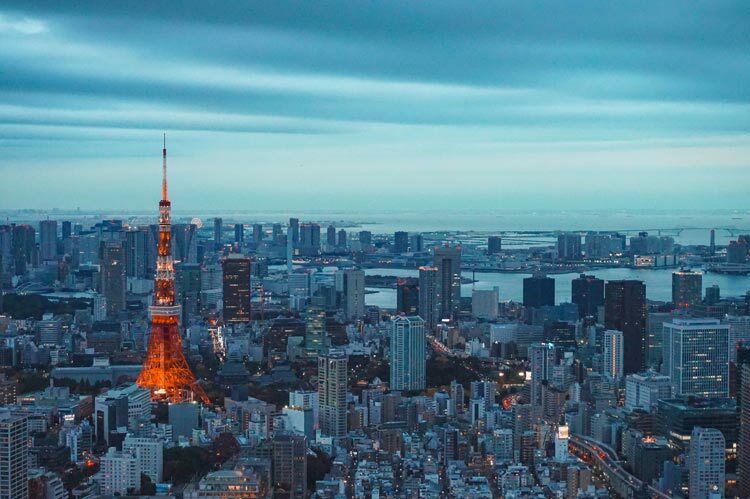 For an iconic photo, head over to the Chureito Pagoda in the of Fujiyoshida hills. 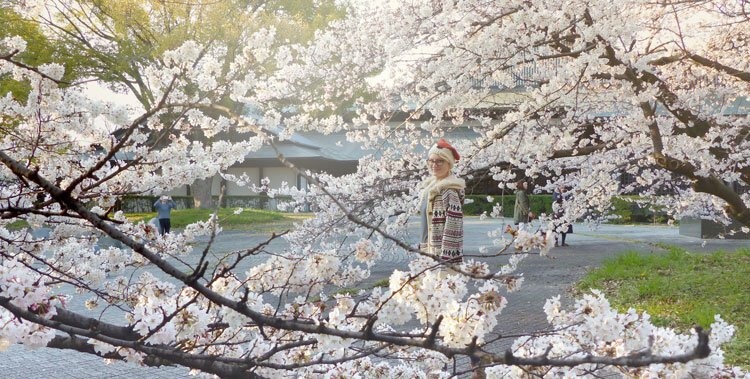 A lot of people skip Narita and head straight to Tokyo to hunt for cherry blossom spots. They don’t even know what they are missing! Luckily, I was told in advance and can certainly chime in with my praises. Narita is a great stop to see a Buddhist praying ceremony in the morning and then stroll through the huge park with its many temples and zen ponds. 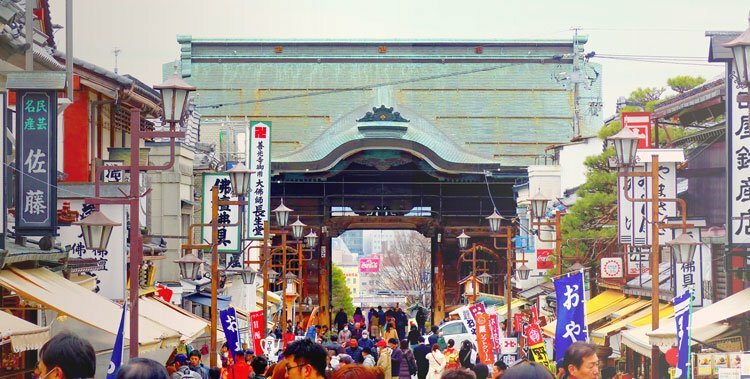 After feasting your eyes on the many different blossoming trees in the old temple area in Narita, you can visit the old street that led you here from the train station to feast your foodie senses on the variety of local Narita and typical Japanese cuisine. 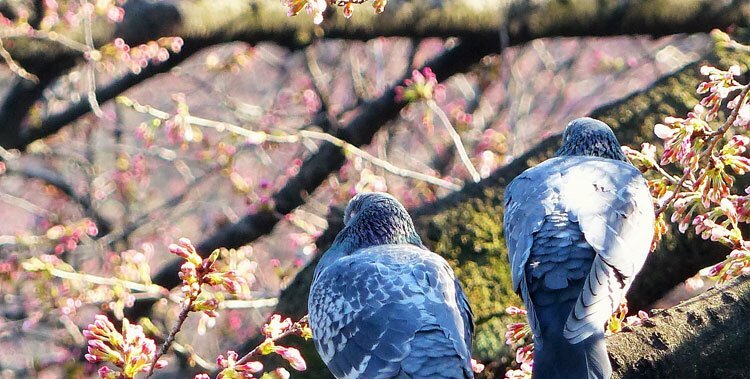 I have already covered the top sakura spots in Tokyo (and those that are recommended but were I disagree), but my ultimate favourite cherry blossom spots for Tokyo is Ueno Park (get a sakura drink at the Starbucks – they sell out quickly and are divine!) both during the day and night time. You can people watch, head to the zoo, visit temples or relax by the lake. Another great spot with 1000 cherry blossoms is near the Tokyo castle at Chidorigafuchi – you can even rent a boat and go for a romantic tour on the moat. Tell me: In which city would you love to see cherry blossom spots? The Pony Express Nevada – Are You brave Enough? Thanks for the great tips! I’ve never been to Miyajima or the Northern Shores of Kawaguchiko or Narita for cherry blossoms! And, thanks for including my tips about Fukuoka. There’s many beautiful sites to visit in Kyushu, and one that I was just thinking about today is Dazaifu. It has a huge shrine and it’s easy to walk around there. I believe they have more plums than cherry blossoms, but it’s still lovely. Their man-hole covers are even plum or cherry blossoms (I think plum, but I could be wrong). Hi Rachel, thank you for your Fukuoka write up. I hope I can make it to Kyushu the next time I am in Japan. And I wouldn’t mind seeing the plum tees either. They blossom a little earlier, don’t they? It does! 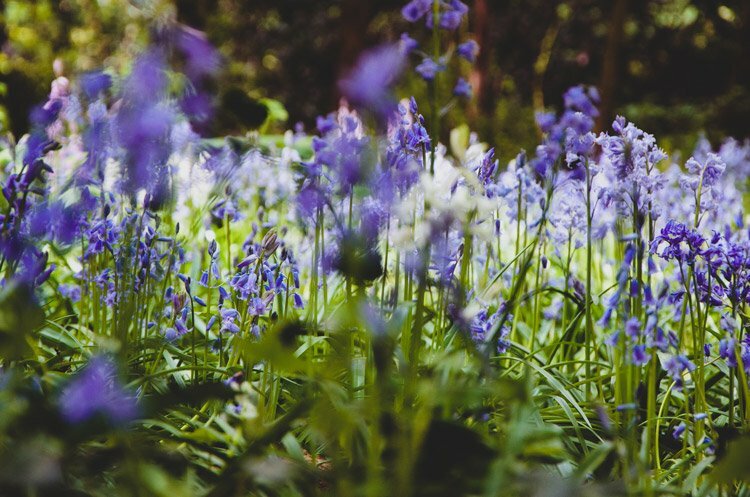 Did you see them when you visited? It think I did when I went on the hop on hop off bus. It’s near the lake. I would love to see that one day.